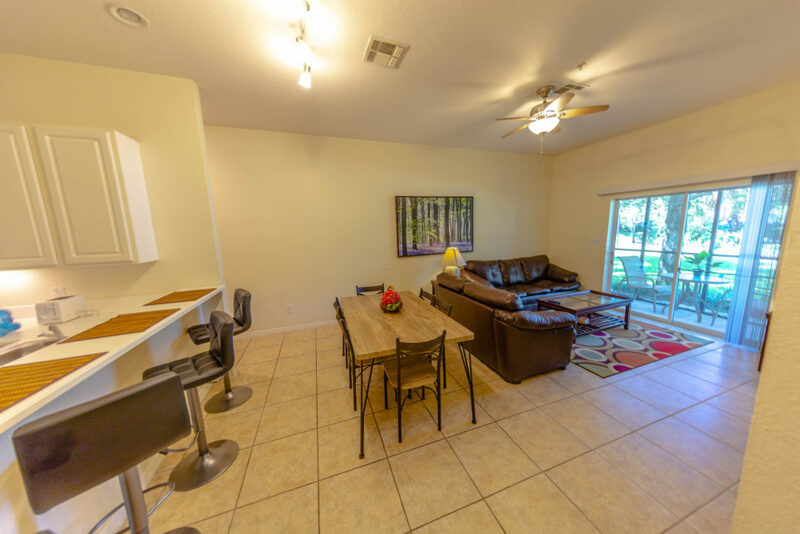 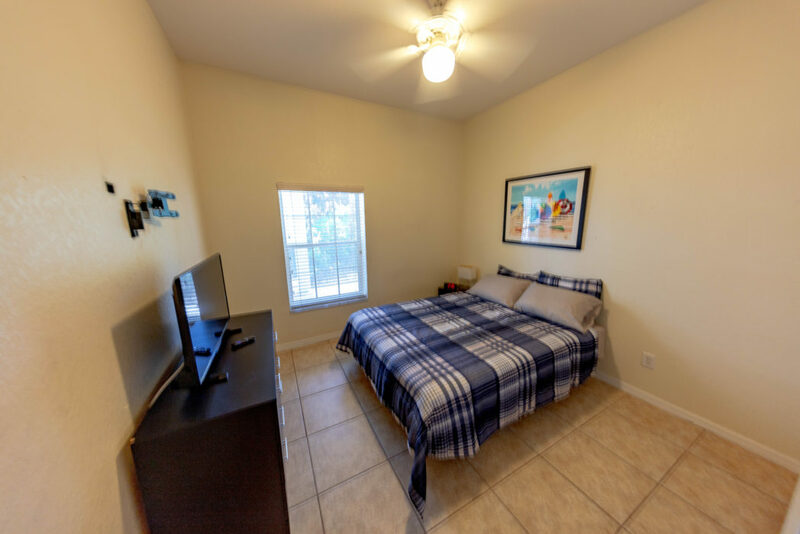 Beautiful 2 bed 2 bath condo set in the gorgeous Bahama Bay resort close to Disney. 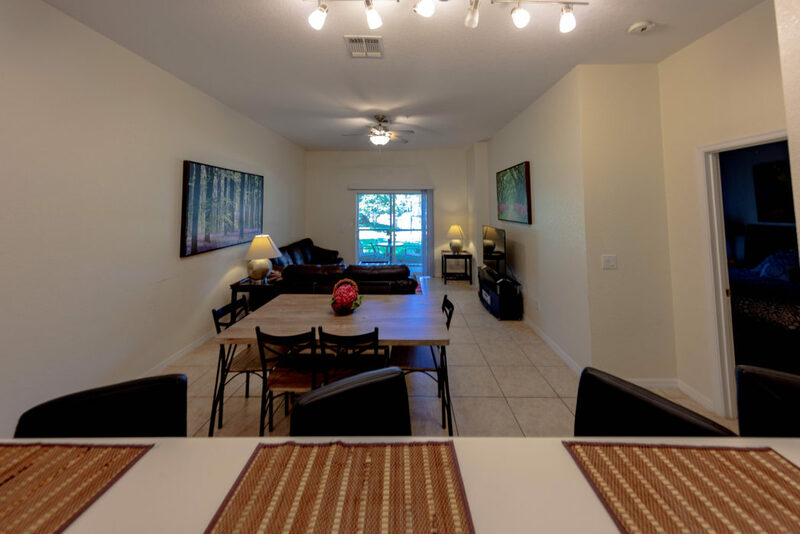 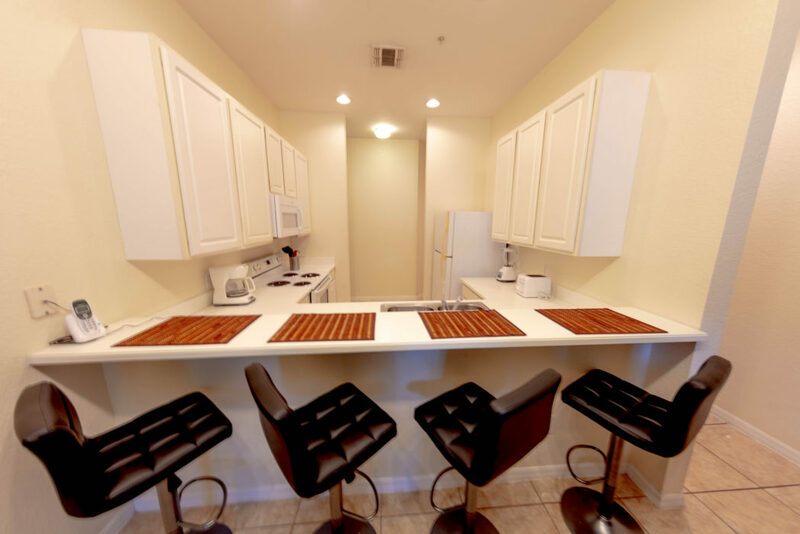 This spacious 3-bed condo offers a high standard of comfort while the resort offers all you can need in the form of pools, spa, beauty room, games room, restaurants, Tiki Bar, Tennis courts etc. 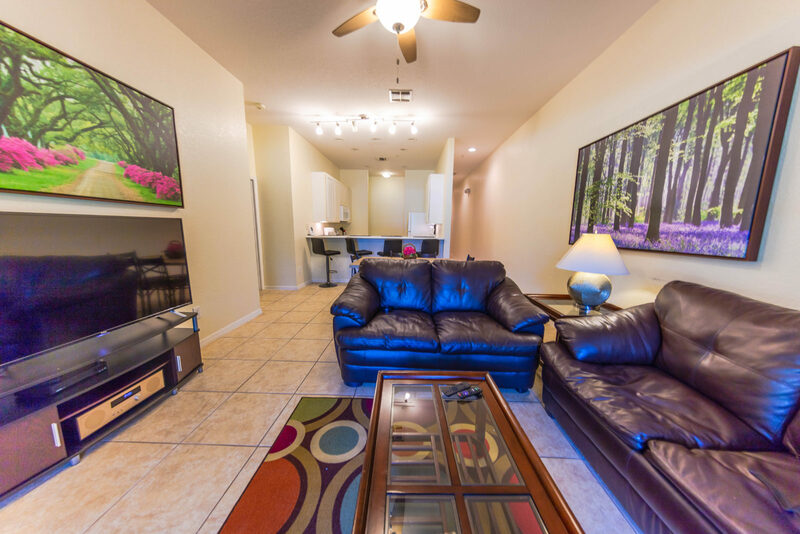 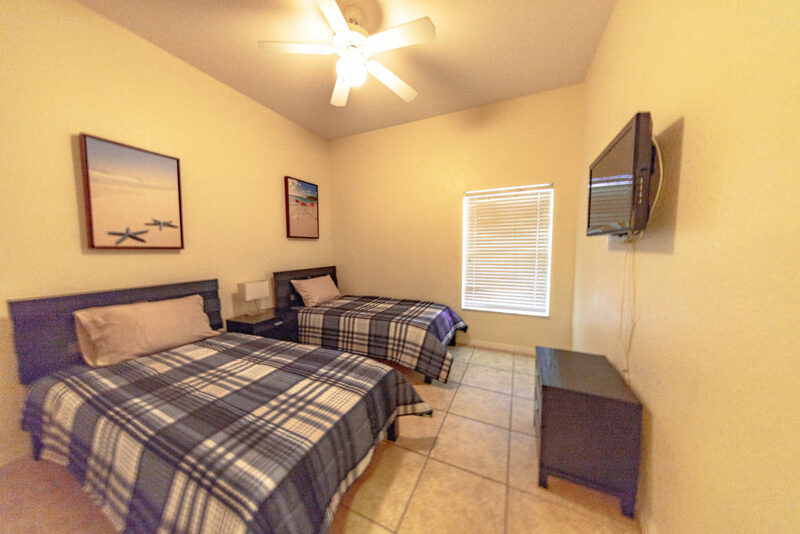 The perfect place to relax after a day at the parks, the shops or the golf course.